At the Dessert Lady, your privacy is our priority. We are committed to protecting your privacy at all times, in all situations. 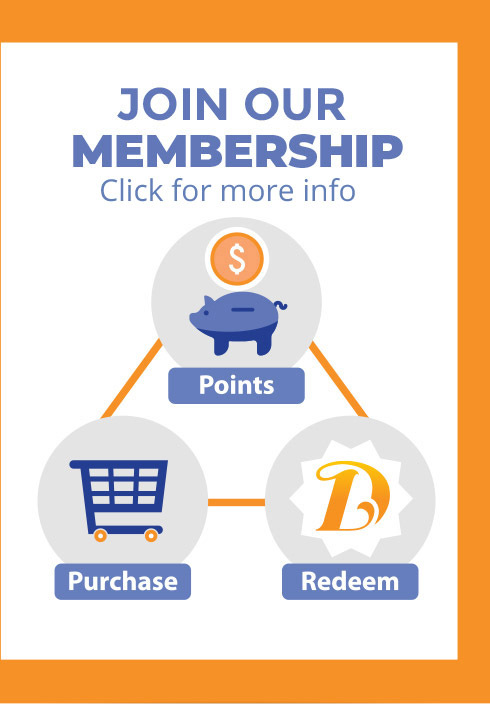 The information we collect about you when you become a member is used to process your orders and to provide a more personalized experience on our site. Our site uses a 256 bit encrypted SSL to increase the security of our customer’s information. However, we the Dessert Lady do not guarantee complete security on stored information, however, we have installed and applied our encrypted pages and installed our SSL certificate to prevent stolen information. How Do We Use the Information We Collect? 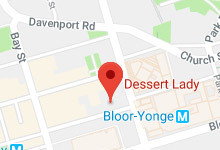 When you become a Dessert Lady member, we ask you to fill out a form that requests your name, address and e-mail address as well as some demographic information such as gender and date of birth. The Dessert Lady will NOT share data with trusted partners to help us perform statistical analysis. Your name, email address, telephone number and billing address information is used solely to process orders unless your prior consent is given. Without your consent, this information will NEVER be sold, given, rented or traded to others for purposes other than order fulfillment and Dessert Lady Newsletter. Refer-A-Friend If you choose to use our referral service to tell a friend about our site, we will ask you for your friend's name and email address. We will automatically send your friend a one-time email inviting him or her to visit the site. The Dessert Lady does not store this information and uses it for the sole purpose of sending this one-time email. Site Security All the Dessert Lady employees take your personal information very seriously. All employees must learn and obey our security policies. Access to member personal information is limited to key management personnel and our member services department. The information is ID and password protected and our Web security is reviewed on a monthly basis. We have also installed and implied our site with a 256 bit encryption SSL. Correcting/Updating Your Personal Information After becoming a Dessert Lady subscriber you may correct/update your personal information by clicking on the 'My Account' link at the top of any page, entering your ID, password and birth date when prompted and clicking the Edit Information button. The changes you make will be reflected in our databases instantly. If you wish to deactivate your account, you may contact our member services group through the 'My Account' section, or the 'Contact Us' section. Communication From time to time we may send out email messages alerting you that products are available, to remind you about providing feedback or for promotional offers. In addition, you will receive communication from us 1) if you contact us for a particular reason, 2) to receive your orders, or 3) we need to contact you for administrative purposes such as winning a contest. Administrative e-mails will not contain promotional materials. If you choose to receive our News Letters, they will contain promotional materials from the Dessert Lady. Supplementation We may correct or supplement your address information with standardized postal representation in order to ensure that your orders are delivered. We do this since we want to make sure that our members receive the order and to lower costs associated with our programs. Contests Periodically, contests are run on our site. Sometimes contests are sponsored by our customers. To enter these contests you need only to enter your ID and password and your guess. At the time of entry, you may decide if you wish to have your first name and state posted on our site if you are the winner. Winner’s names are NEVER shared with our customers without their consent.